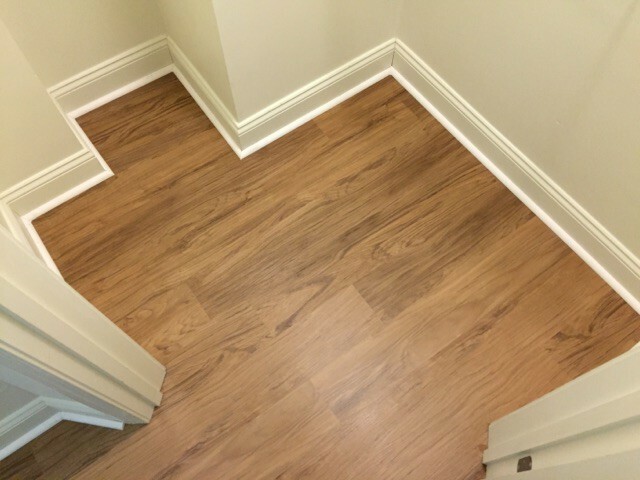 Smart Coats is currently contracted to perform flooring projects on multiple sites for different property management companies. Our crews are working daily in some cases, replacing carpet floors with new Mohawk Simplese vinyl planking. Most of these apartment jobs are done in a single day so that the property management can lease the units right back for a higher premium! We perform hundreds of these types of jobs per year around the Massachusetts and Rhode Island area.